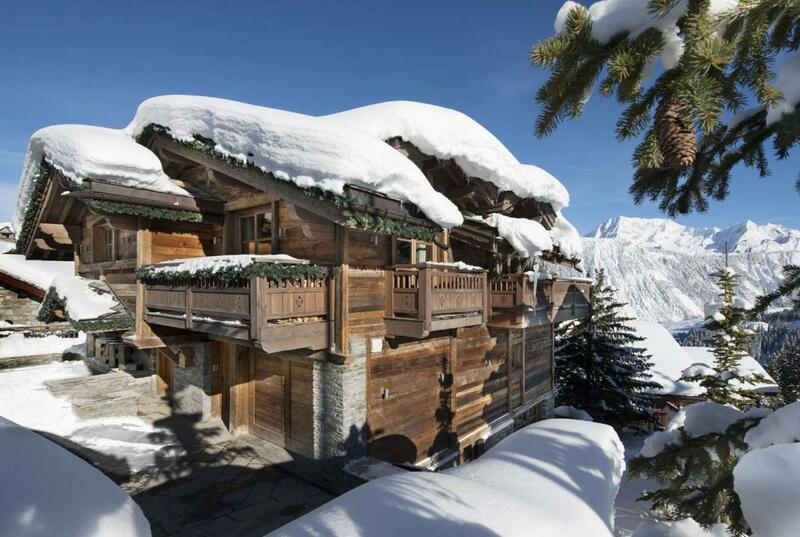 At the top-end of the luxury chalet market, chalets without a swimming pool are less commonplace than those with one. 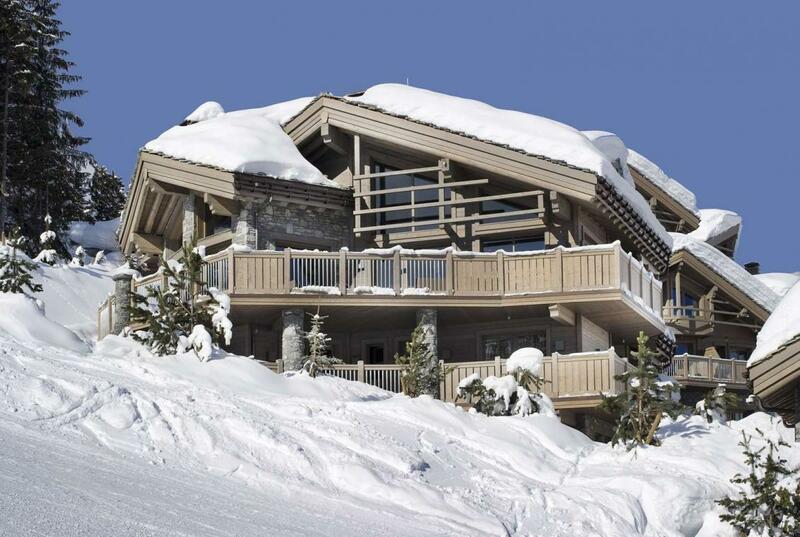 In fact, the vast majority of our portfolio of ultra-luxury chalets come with a swimming pool. 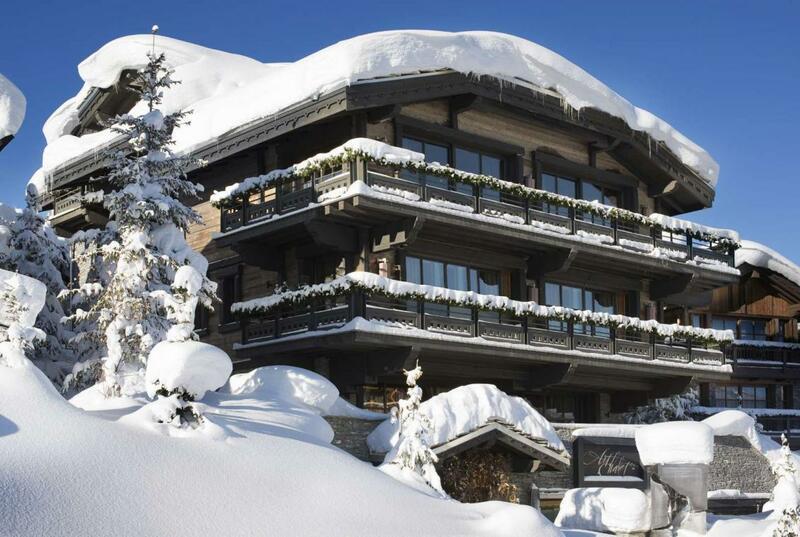 Beautiful outdoor swimming pools set in tranquil, natural surrounds with the most dazzling snow-framed views. 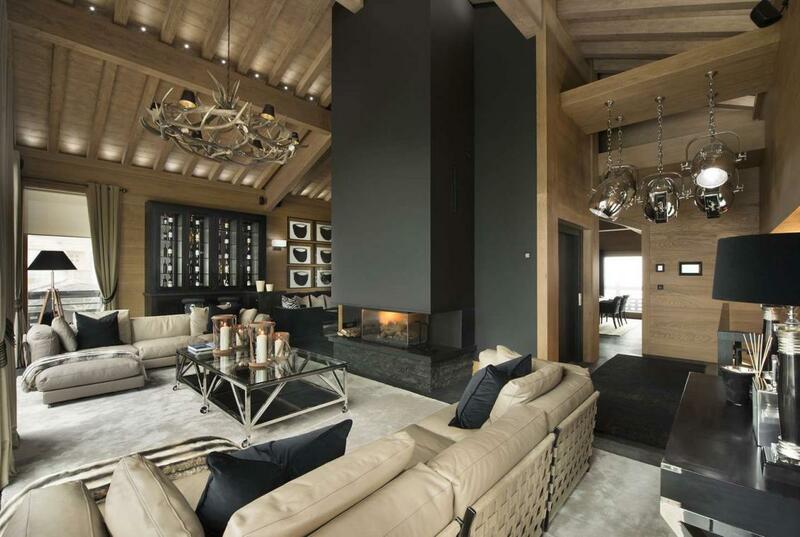 Plus, if you’re particularly fortunate, you may even enjoy a chalet with its own indoor/outdoor swimming pool at up to 25 metres in length; the ultimate in ski holiday luxury. Can’t quite find what you’re looking for? We’d be glad to help, so please just let us know. 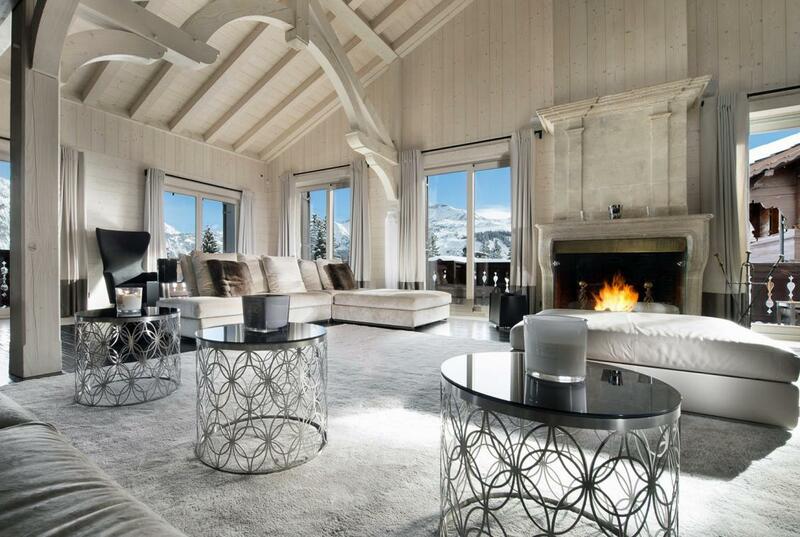 Whether after adrenalin-fuelled hours on the slopes, or more peaceful times lounging around the resort centre – there’s always a time to relax. 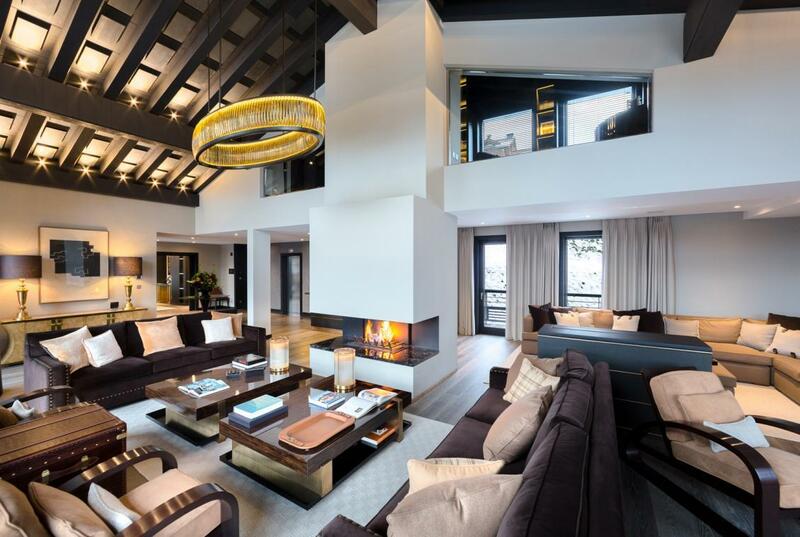 What better way to revitalise than diving into the refreshing depths of your own exclusive swimming pool in the privacy of your luxury chalet in the Alps?! 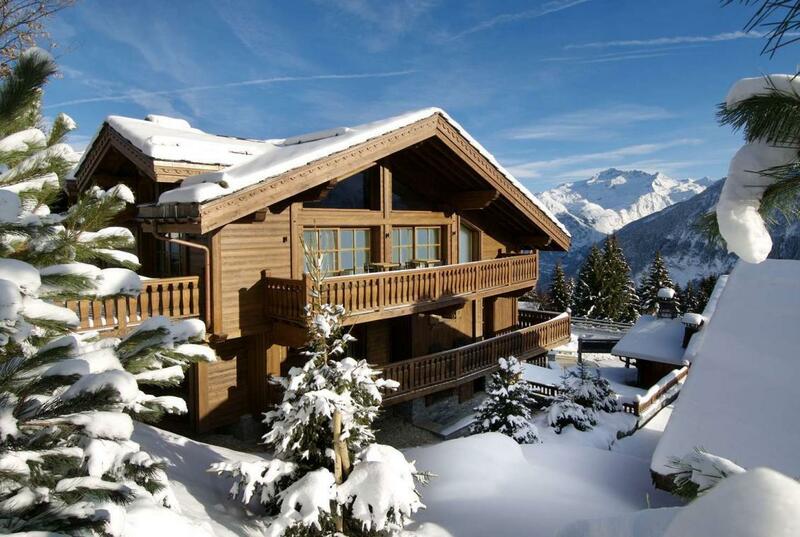 Kings Avenue offers a diverse collection of chalets in the Alps with both indoor and outdoor pools. 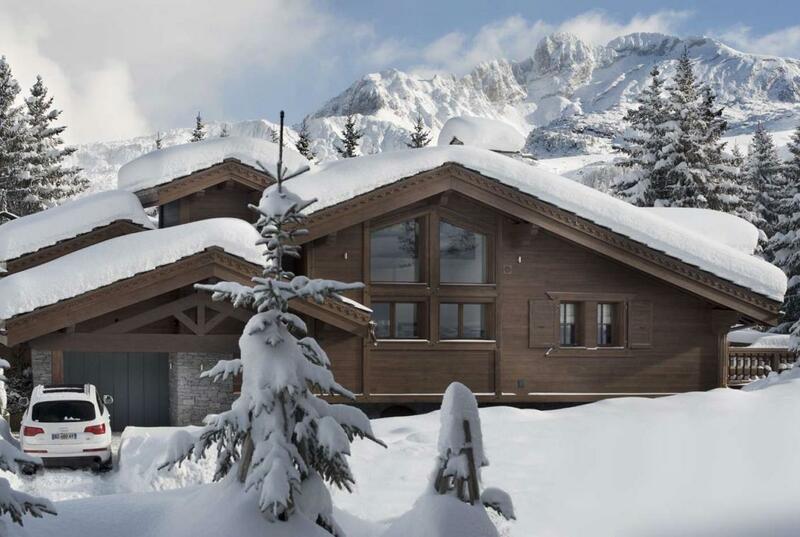 With different sizes and all manner of extras available – from swimming pools with jet streams to swimming pools with Jacuzzis (and even some swimming pools with stunning views across the surrounding mountains) – there is nothing more spectacular than a few lazy lengths beneath the snowfall. 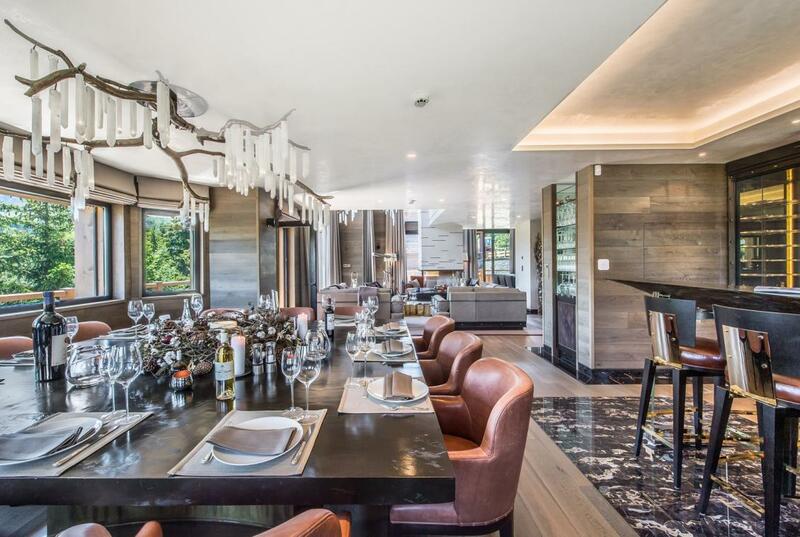 On this page, you’ll find the ultra-luxury chalets from Kings Avenue, each with its own beautiful swimming pool for your ultimate holiday escape!